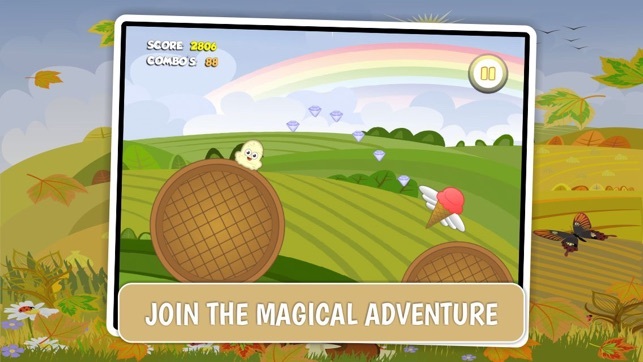 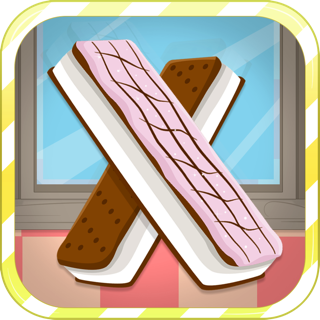 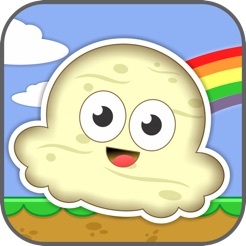 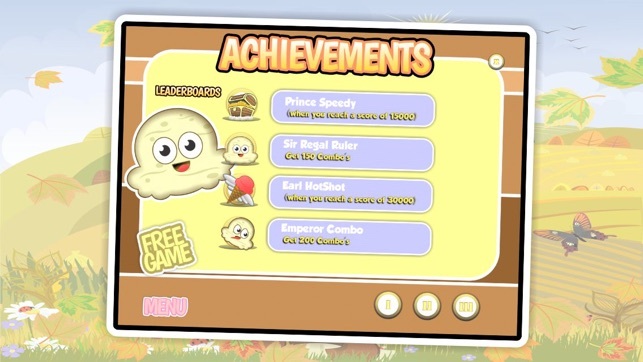 Join Ice Cream Sam on his happy magical bouncing adventure! 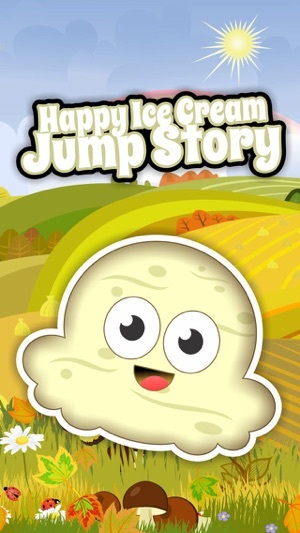 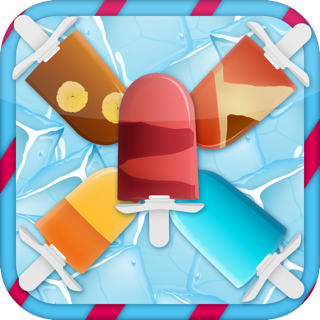 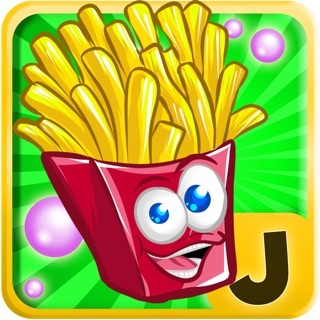 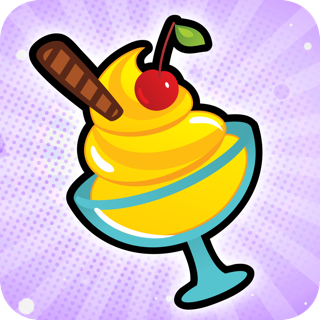 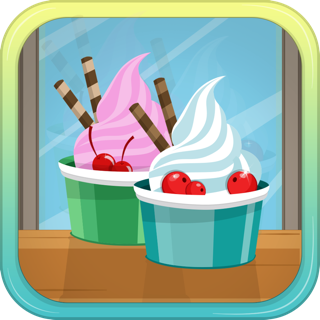 Tap, jump, and leap through 25 levels of action filled with beautiful scenery, fruit and sweet cream fun. 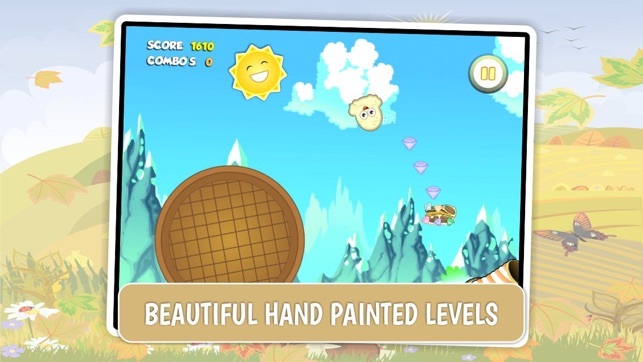 Fun for the kids and the entire family! 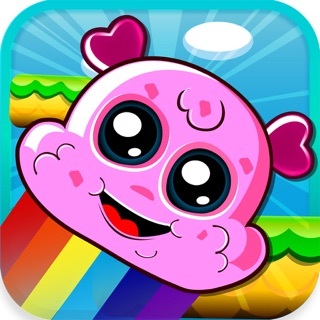 - Collect fruit power-ups to conquer every level! 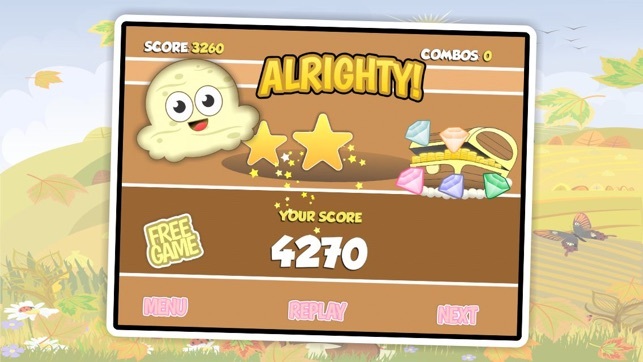 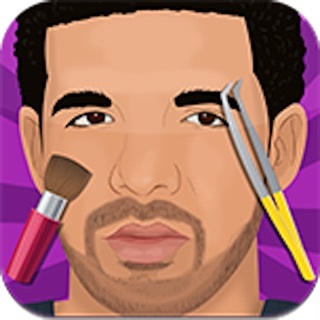 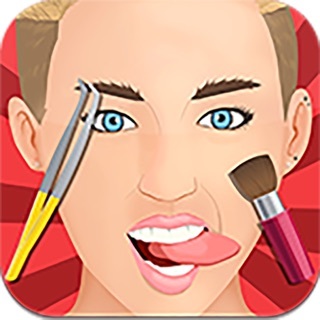 Very silly and fun game! 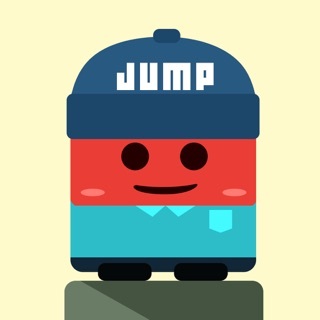 Levels get harder and gets to be a challenge but I can't stop playing!